On Saturday, Pope Francis departed for Morocco; this marks his second trip to a Muslim country since the beginning of 2019. 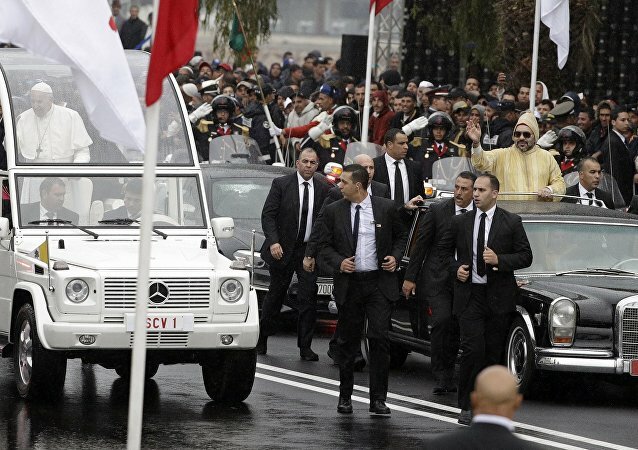 Pope Francis arrived on 30 March in Morocco’s capital of Rabat for a two-day visit, with Moroccan King Mohammed VI welcoming the Pope in the airport. Pope Francis departs on Saturday on an apostolic trip to Morocco, which will be marked as the continuation of an inter-religious dialogue between Christians and Muslims. Hundreds of mysterious stone monuments have been discovered in the Western Sahara, an area that largely remains a blank spot on the archaeological map. 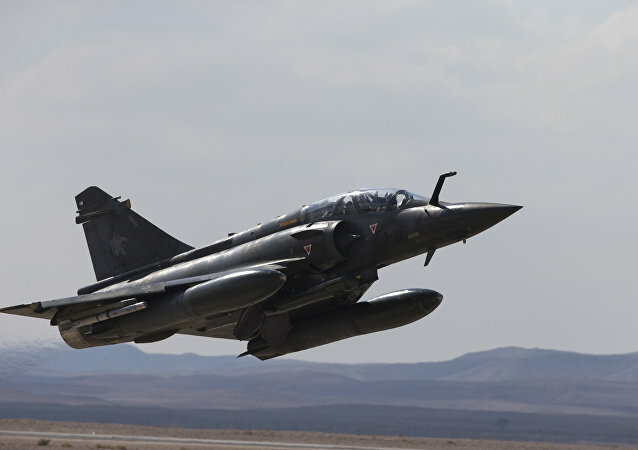 NOUAKCHOTT (Sputnik) - Moroccan Mirage F1 fighter jet has crashed during the training flight in the northern region of the country, a statement by the Royal Moroccan Armed Forces read on Monday. Amid reports of schoolchildren watching and sharing the grisly video clip of a Danish tourist having her head cut off in Morocco, the country's authorities are eager to stop its proliferation. 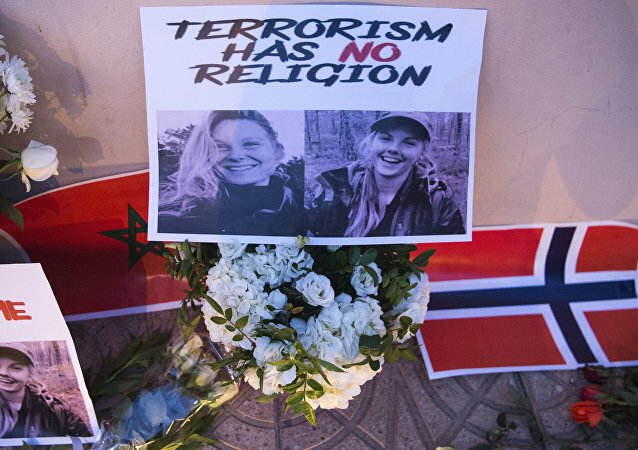 Two girls, one from Denmark and another from Norway, were found brutally slain not far from a popular hiking spot in the Atlas Mountains in the early hours of 17 December. The extremists who took their lives have described themselves as Daesh* supporters, although the terrorist group has not claimed responsibility for the murder yet. An international team of researchers, including from University College London, confirmed that social exclusion is the leading causal factor of radicalisation. Nafees Hamid, co-lead author of the study and social psychologist at scientific research organisation Artis International, explained Sputnik how his team carried out the research. Spain remains the main entry point for African migrants seeking to enter Europe amid other EU countries' measures to tighten up their borders. The Spanish enclaves of Melilla and Ceuta have the EU's only land borders with Africa, making them hot-points for migrants looking to enter the continent. Two women, from Denmark and Norway, were found beheaded in their tent in Morocco earlier in December. Earlier, a tremendously graphic video of a beheading of one of the girls made headlines and was reportedly sent to the victim’s mother. 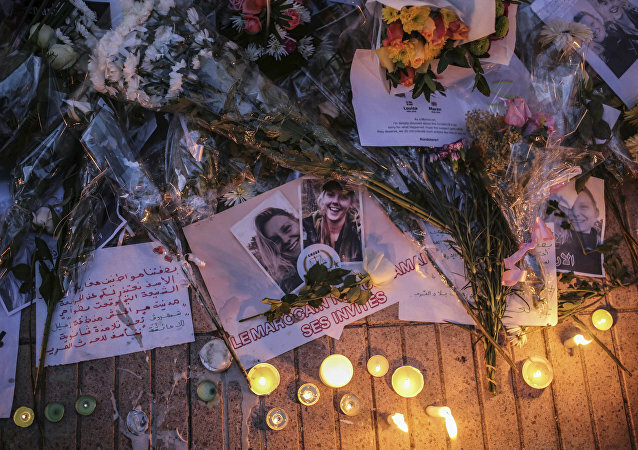 The number of arrests following the ghastly killing of two Scandinavian hikers has reached 19, spurring fears of far-reaching consequences for the Moroccan economy, which is heavily reliant on tourism. 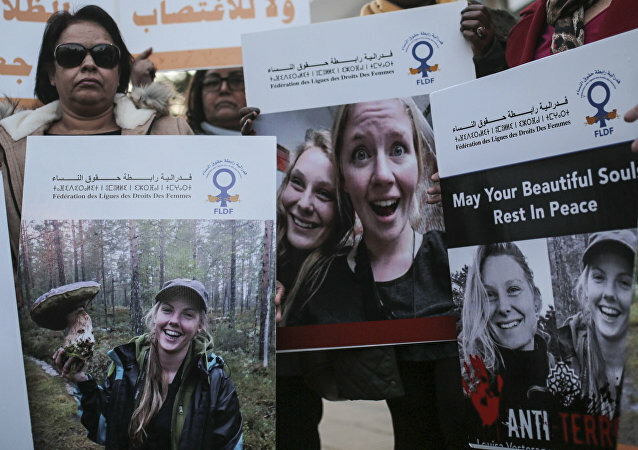 Two Scandinavian women, who went on a backpacking trip, were murdered on December 17 in Morocco's High Atlas Mountains by "a lone wolf gang." The cell does not have formal ties to *Daesh, but it is associated with the international terror group. Not only did the state broadcaster run an article claiming that the bestial murder of two Scandinavian girls in Morocco "had nothing to do with Islam", but it also put the emphasis on the fact that sharing the graphic video of the killing is illegal, while downplaying the sheer brutality of the murder itself, many viewers complained. 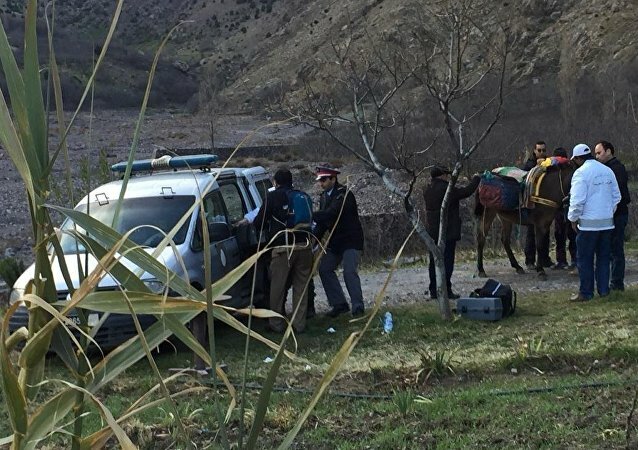 A total of 19 people have been arrested following the ghastly murder of two Scandinavian tourists in Morocco's Atlas Mountains. These include four main suspects and 15 others accused of having connections with the alleged killers. 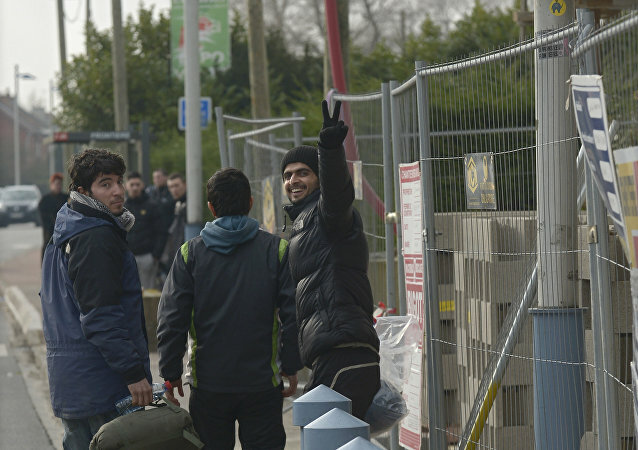 The police called labelled the main suspects "lone wolves", despite their oath of allegiance to Daesh*.